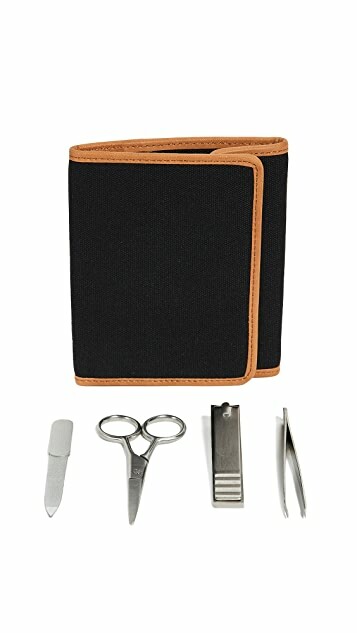 Put the "man" in man-icure with this Izola grooming kit that includes a nail file, clippers, scissors, tweezers, and canvas carrying case. Launched in 2005 by creator Neil Rasmus, Izola home goods embody a singular purpose to bring smart design and good humor to everyday objects and tools. 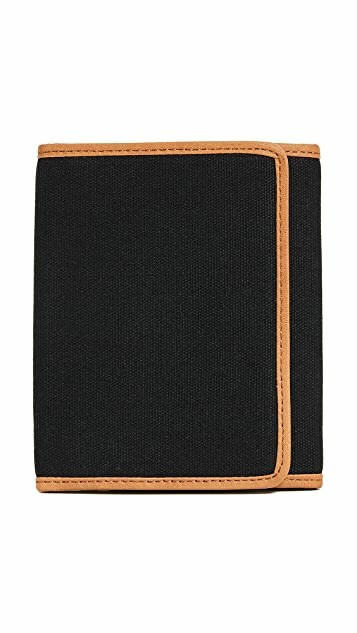 Crafted with great care and attention to detail, Izola designs functional, everyday staples with time-worn, masculine appeal. 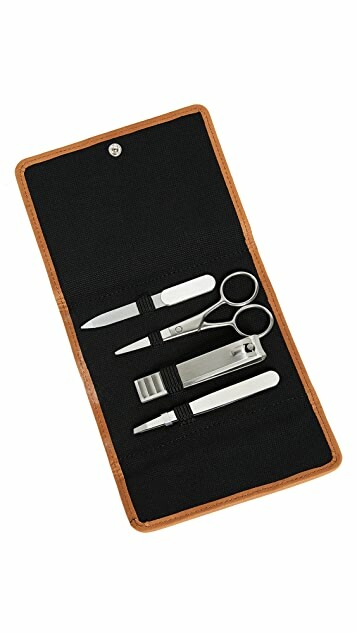 Including—but certainly not limited to—barware, grooming tools, style accessories, and travel gear, Izola accessories make well-designed goods well placed in any man’s dwelling or home away from home.